What the tech sector is seeing in its expansion in New York City, according to attorney Jared E. Paioff, a partner at the law firm Schwartz Sladkus Reich Greenberg Atlas. 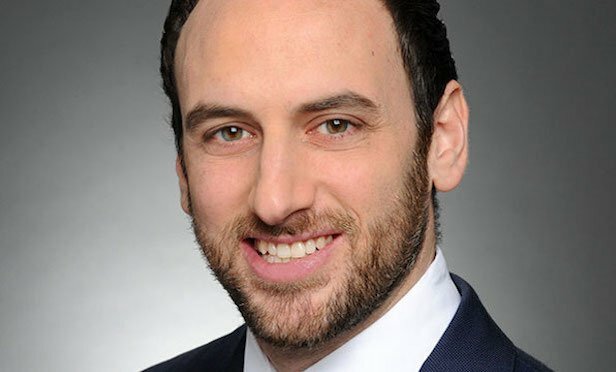 Jared E. Paioff, partner at Schwartz Sladkus Reich Greenberg Atlas LLP. NEW YORK CITY—New York City has become a hub for foreign tech startups. Germany, Israel, Canada and France have all established tech accelerators here, and, as a result, the industry has grown dramatically in the past 15 years. Today, New York City is second only to Silicon Valley as a home to technology and other emerging companies. With all that New York City has to offer, companies tend to lose sight of some of the logistical challenges that arise when creating a physical presence here, such as finding and leasing the right office space.